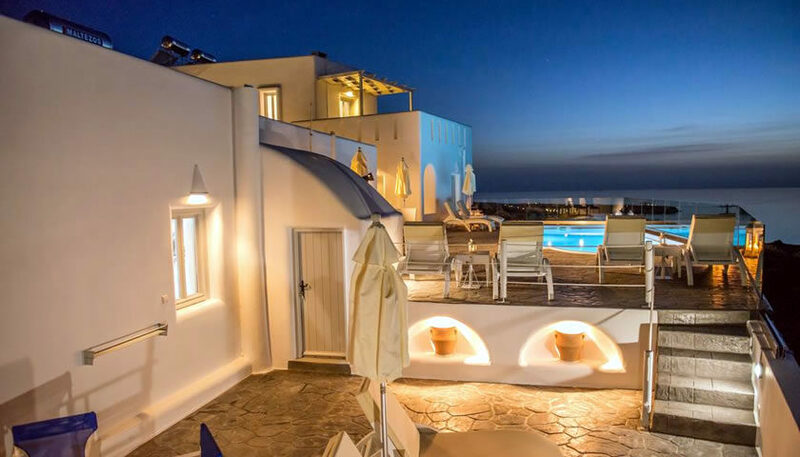 Dreamland Houses is an adults only hotel located in Oia, providing comfortable apartments that can host up to 4 people. You can prepare your breakfast or a snack at your room’s kitchenette and enjoy the sunset from your balcony, the outdoor area or the swimming pool. 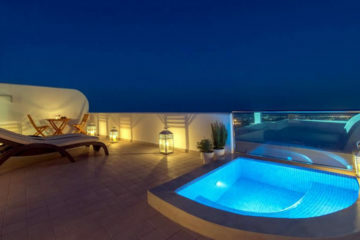 Specify the dates of your visit to Santorini to check availability and prices of Dreamland Houses.